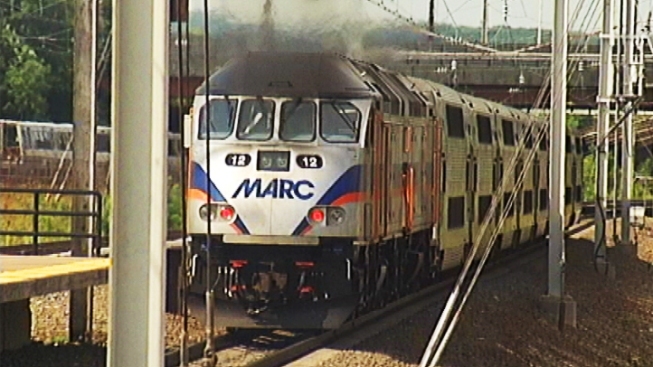 MARC's Penn Line service resumed about 9 p.m. Tuesday after a man was struck and killed by a train. D.C. police confirmed the man was struck just after 5:30 p.m. just north of Union Station in Northeast D.C. Trains were turned around at the New Carrolton station . MARC ticket holders were able to use Metro as an alternate.